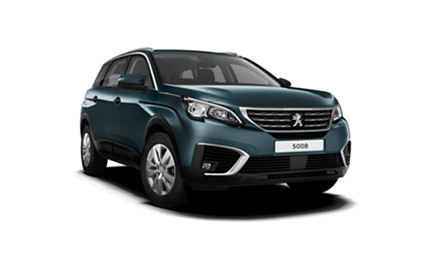 There are many reasons why you should consider making the new Peugeot 5008 SUV, available here at Motorparks, your next set of wheels if you’re in the market for a family car. 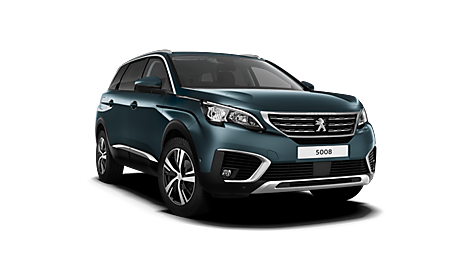 With its chrome detailing, alloy wheels and use of LED daytime running lights, the new 5008 SUV boasts a sharp and stylish exterior design. The car’s interior is also incredibly spacious — there’s enough space to accommodate seven people comfortably — while an opening panoramic glass roof ensures that the cabin can always be splashed in beautiful, natural light. 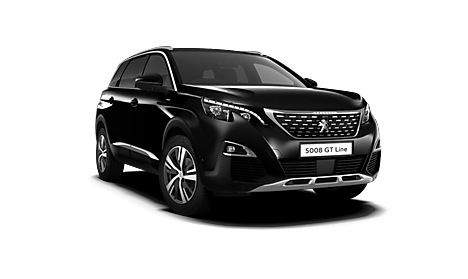 Don’t just take our word on the appeal of this vehicle though; the all-new Peugeot 5008 SUV 1.2 Puretech 130 Allure was given the prestigious honour of being named the Best Large SUV at the 2018 What Car? Awards. 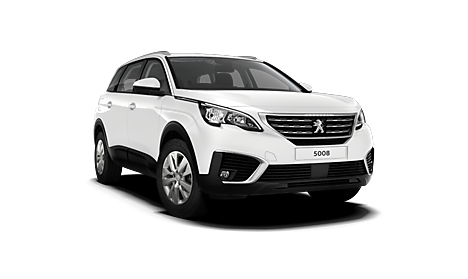 Browse through all of our new Peugeot 5008 SUV cars and enquire about any that appeals to your needs online now at Peugeot Warrington Motors.